Over the past 50 years, we have witnessed the largest cyclical rise in real prices of food. In order to cope with the challenges we need to recognize the importance of investments which is crucial in more sophisticated and information and communication technologies. The Macedonian agriculture sector is considered as one of the most essential sectors in the national economy. The agricultural GDP is around 10% of the entire GDP of the Macedonian economy, with slight changes of 1% in the past 5 years. About 19.25% of the work population in Macedonia generates income from agricultural activities. 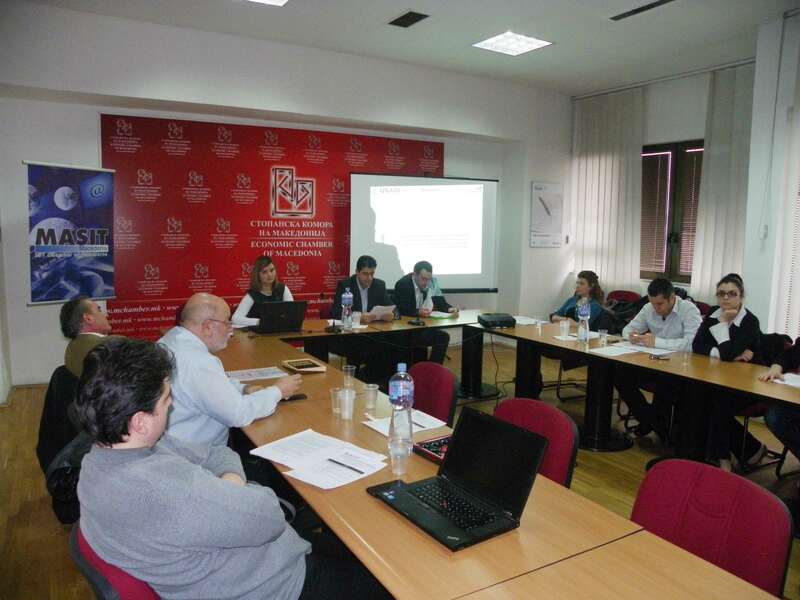 This research generated by Green Growth Platform was conducted among a sample composed of 179 farmers, covering 39 municipalities in 8 agricultural regions in the Republic of Macedonia, represented by individual family farms, while the remaining part is covered by legal entities and partnerships. The interviewed farmers covered 7 different agricultural sub sectors: cereals and fodder, horticulture, fruits and grapes, sheep and goat farming, pig farms and poultry, mixes crop farms and mixed crops and live stock farms. The research shows that rural areas generally have the fundamental infrastructure necessary for internet connection. The majority of the farmers have also invested in basic ICT equipment (computer and internet). Farmers are aware that ICT is important for their agro-based enterprises. Nonetheless they lack knowledge about all the areas and the extent to which ICT can make their business more efficient and productive. On the other hand, the areas where they express willingness to invest are mostly connected to the tangible problems they face. Nonetheless, they would invest in ICT that will ease the production process and make their business more efficient. This is an additional conformation that positive attitude towards ICT is existent. The cost of ICT is the main factor for decision whether to invest in such equipment. The reason why they consider price as a crucial factor in decision making, lies in the lack of knowledge about the potential advantages from such an investment, does not allow them to make a proper cost-benefit analysis. Therefore, ICT companies should put strong effort to inform the population about the tangible befits in the agricultural business. Even though some farmers stated that they do use the internet for their agricultural business it is not popular tool for daily usage. However, the study shows that the farmers are willing to learn and even pay for such a training course. Direct communication is still most commonly used media for communication with other counterpart in the sector. The second most used tool for communication are cell phones. This is mostly because of the lack of language knowledge and lack of knowledge for operating ICT. Therefore it is necessary to provide training activities as well as to create products that are tailor-made for this target group. Another significant factor is the aging of the owners of agro-based enterprises, there are very small numbers of households where the decision makers are young individuals. As the majority of the farm owners are older than 45, they are still relying on face to face advice’s. Moreover, there is an obvious tendency to rather contact other farmers, friend and relative, than an expert in the area of interest. ICT companies have to understand this state of mind to be able to penetrate the market. GGP is a team of young professionals specialized to provide knowledge and support for empowering the concept of green growth. This specialized team of experts support each other and the GGP platform to achieve its strategies.